Tomatillos are an essential ingredient in Mexican salsa verde, they’re delicious chopped in stews and soups, and roasted tomatillos add a fresh and unexpected snap to guacamole. They’re also easy to grow, and a couple of plants — even in a pot — will produce an abundant crop. Tomatillos, also known as husk tomatoes, are in the nightshade family (as are tomatoes, peppers, and eggplants). 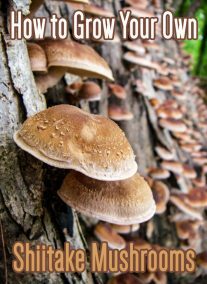 They thrive in hot summers, but they will grow well even in areas without baking summer sun. Like cherry tomatoes, healthy plants produce a prolific harvest. If you can grow tomatoes, you can grow tomatillos. 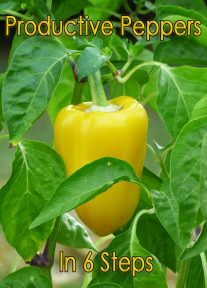 Wait until days and nights are reliably warm before transplanting plants into the garden, and plant in a spot in full sun, with well-drained soil. 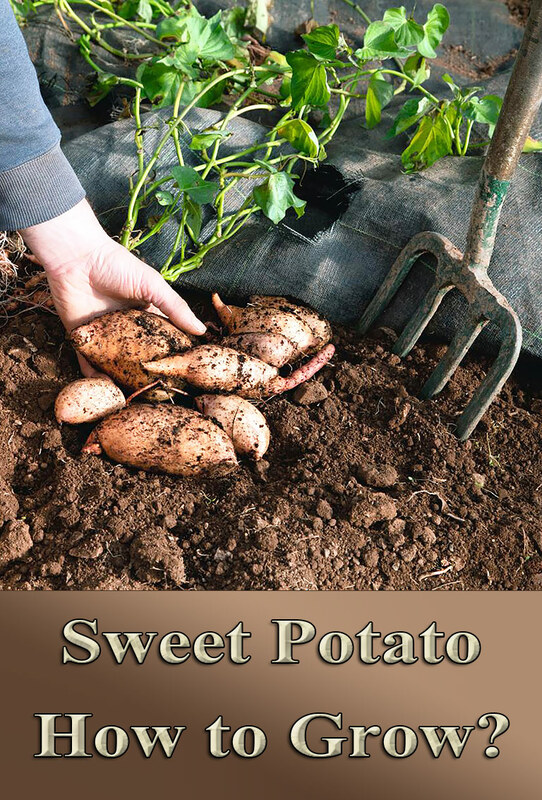 You can sow seeds directly in the garden after the air and soil temperatures have warmed up, but where summers are short, plant transplants: they need a good two months or more from transplanting until they are ready to harvest.They don’t like soaking wet ground because they are native to a hotter climate. 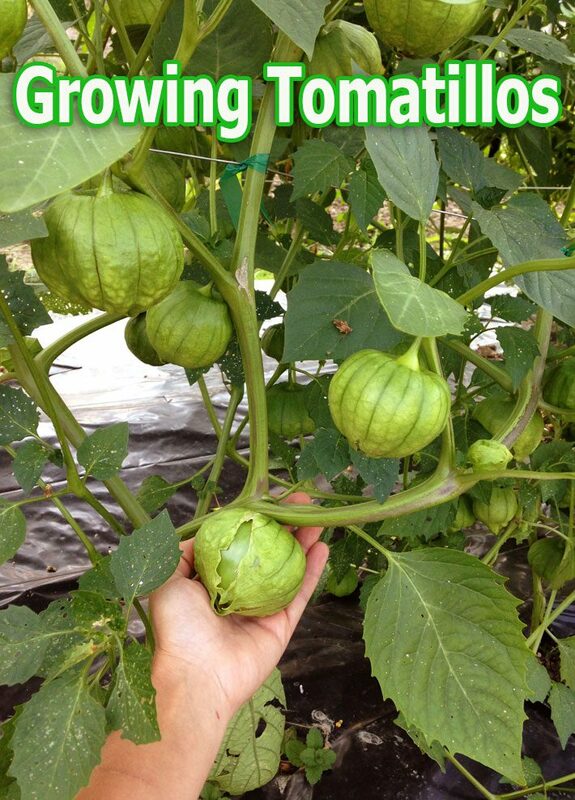 Tomatillo experts recommend planting at least two plants to increase cross-pollination and yield. Staking is not essential, but it makes the bushy plants easier to manage and the fruit more accessible; otherwise, the plants tend to sprawl on the ground. The young fruit of tomatillos is hidden inside a pretty papery cover, like a tiny green lantern, that hangs close to the stem of the plant. As the fruit grows, it fills the papery shell. 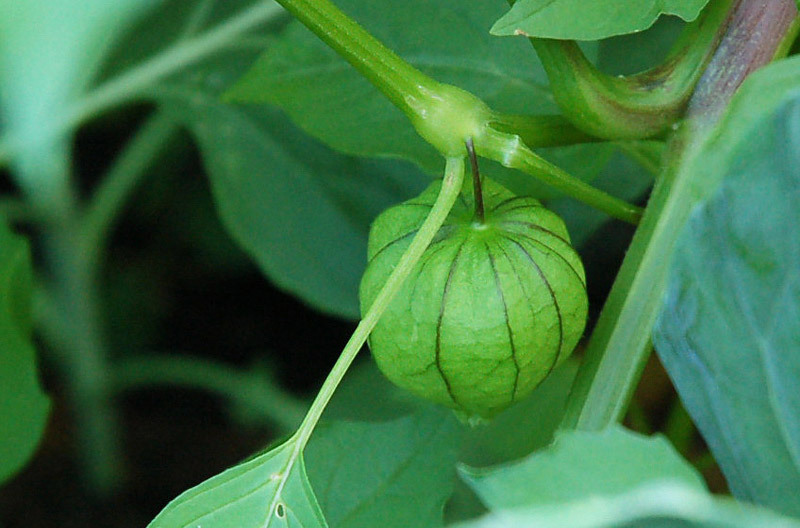 Ripe tomatillos are firm and green, and the husk splits to make room for the swollen fruit. As the tomatillos ripen, they become softer and turn pale yellow. 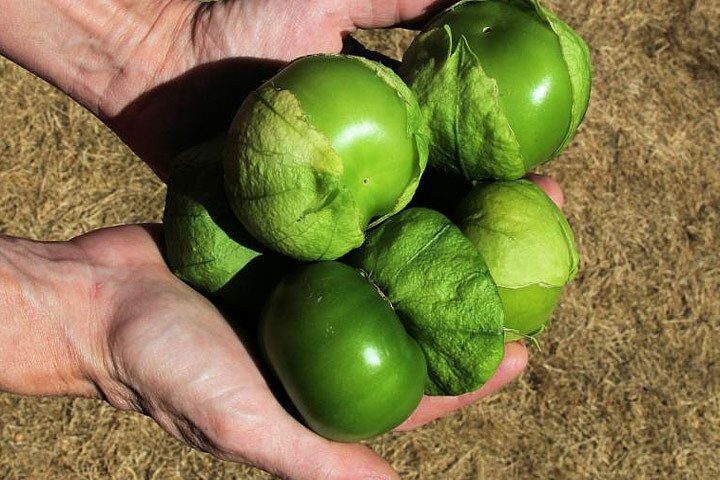 The flavor also changes as they mature: ripe tomatillos have a crisp bite and a tart, slightly lemony taste, becoming more sweet as they continue to mature. Purple tomatillos are naturally sweeter than the standard green Toma Verde tomatillo; Gigante, which produces large fruit up to four inches across, is also a sweet cultivar. They are easy to use: peel off the husk, wash the fruit (it may be slightly sticky) and chop them for stews, sauces, and salsas. 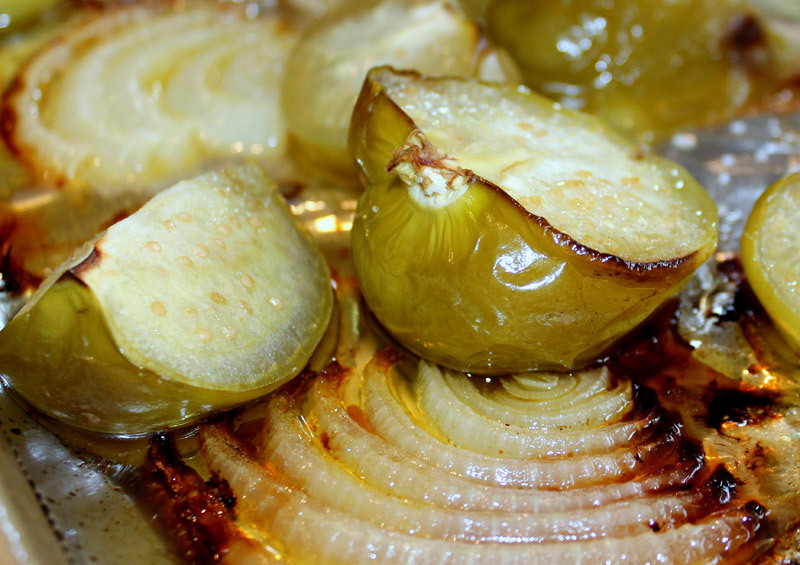 To grill them, cut the fruit in half and put it on a hot grill, or spear it on shish-kebab skewers. Cooking or roasting usually makes the flavor more intense, something you’ll appreciate as you get to know home-grown tomatillos.